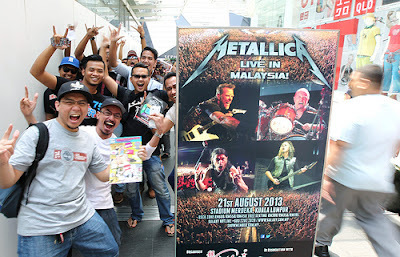 emmet garage sale: Are You Ready For Metallica ?? 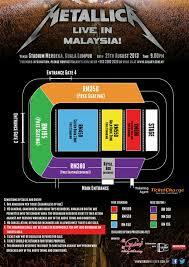 Metallica will be playing tonight in Malaysia. Are you ready to "Seek and destroy"? Enjoy your gig tonight. 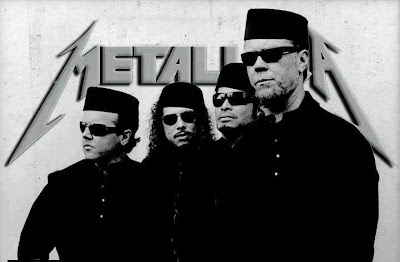 Ask Metallica to play cover song " Whiskey in The Jar "